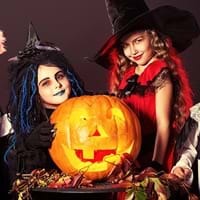 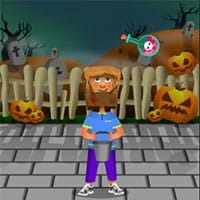 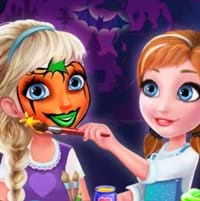 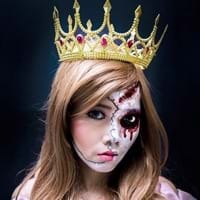 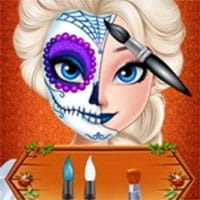 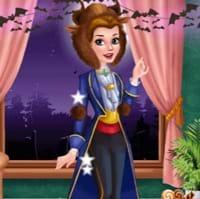 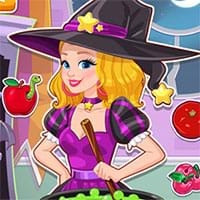 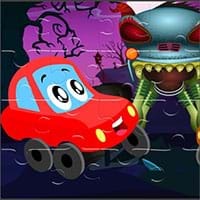 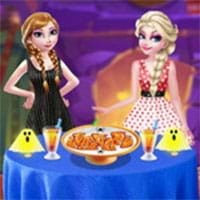 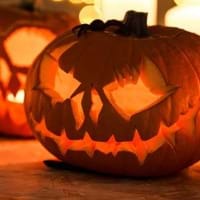 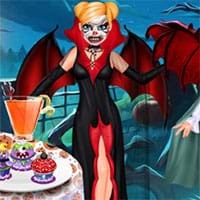 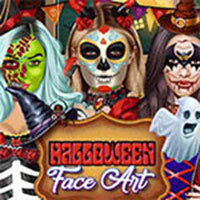 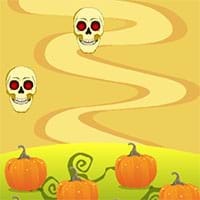 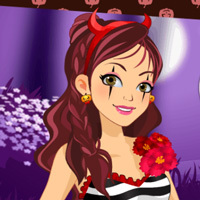 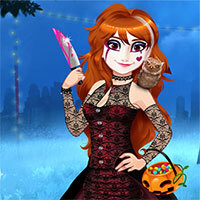 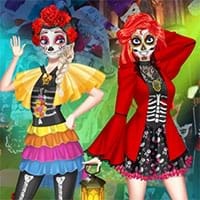 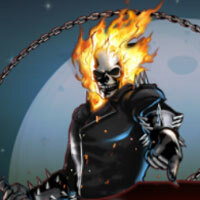 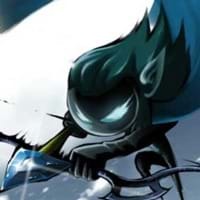 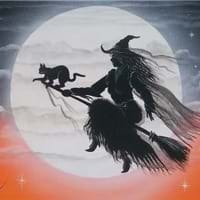 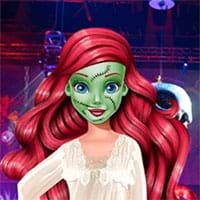 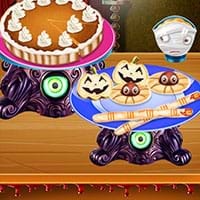 Halloween games - There are many funny and interesting games for all of you such as Plants vs Zombies, Exmortis, Ghost hunt, Cute pumpkin head. 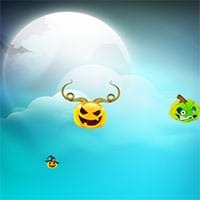 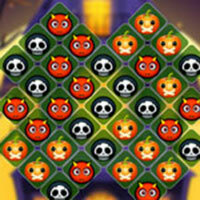 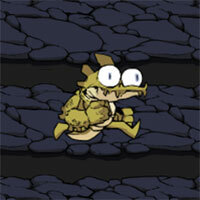 You can decorate pumpkins, kill monsters even face ghosts to enjoy Halloween atmosphere. 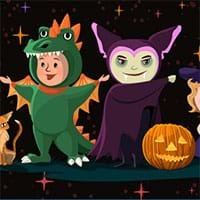 Have a meaningful Halloween!